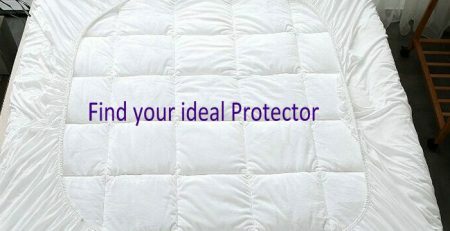 We spend around a third of our lives sleeping, which means you’ll be spending a lot of time with your mattress over the years and it’s no surprise that finding the right one will improve your quality of sleep, as your body is in direct contact with the mattress through. This supreme microfibre topper is made of the finest materials available-No compromises have been made in preparing this topper. 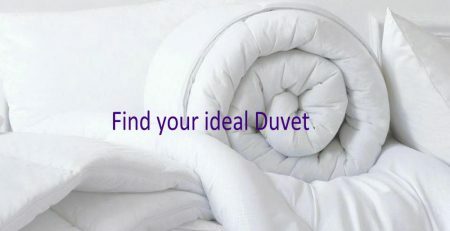 Soft and comfortable microfibre. This provides gentle but ample support. 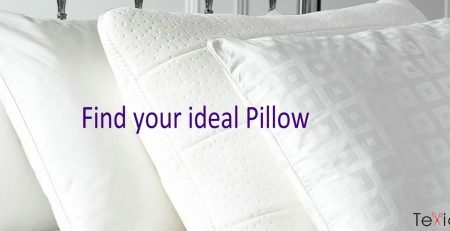 New improved premium 3D fabric to give a massaging effect while you sleep. The massaging bubbles assist in giving a deeper sleep. High filling content produces generous loft and gives the topper that sumptuous cozy feel. Elastic straps on all corners to provide a good fit. © Copyright 2015 by texideas. All Rights Reserved.